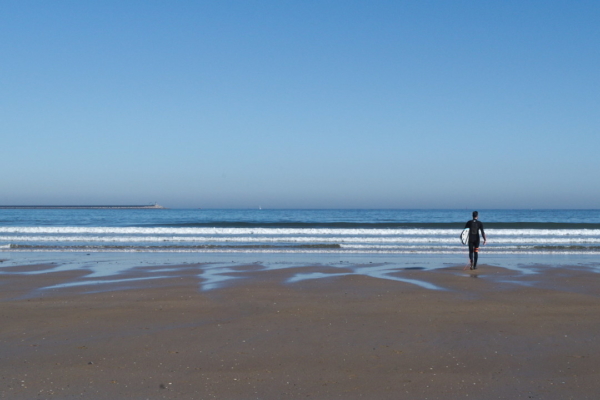 Small town 50 km Down South from Cadiz isn’t a first choice for someone who’s looking for a surf spot in Europe. But after spending 5 days there all I can say is that I’m definitely coming back. Since my first surf trip in 2015 I’ve had a bunch of surfing lessons. Based on that I prepared a list of 5 rules that in my opinion make up a perfect surfing lesson. 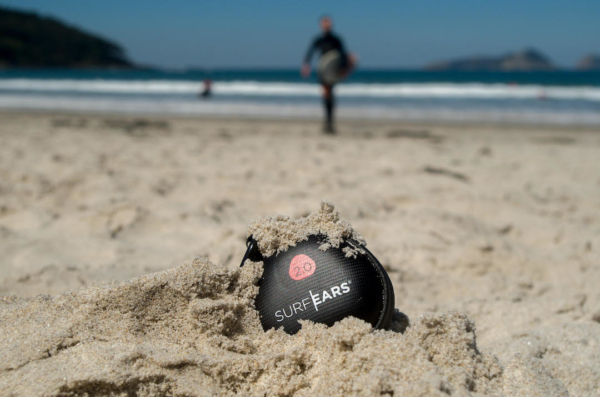 During my last surf trip to Spain I was testing the latest version of SurfEars. Here are my thoughts about these earplugs. 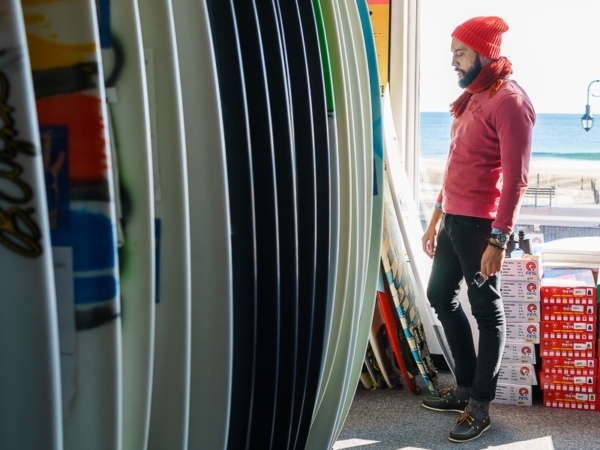 Surfing world is full of passionate men and women. We see some of them fighting for the world title. But there are much more of them out there, in big surfing cities and small coastal towns doing different things than taking part in WSL tour. I’ve learned that their stories can be very interesting and inspiring. I would like to bring those stories to light. 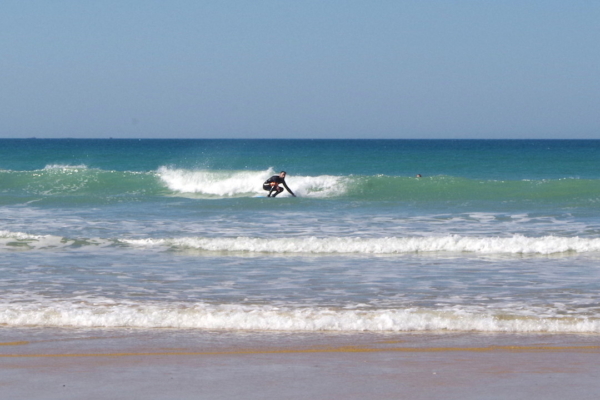 I’ll start with Andy, founder of the Oceano Surf School in Conil.